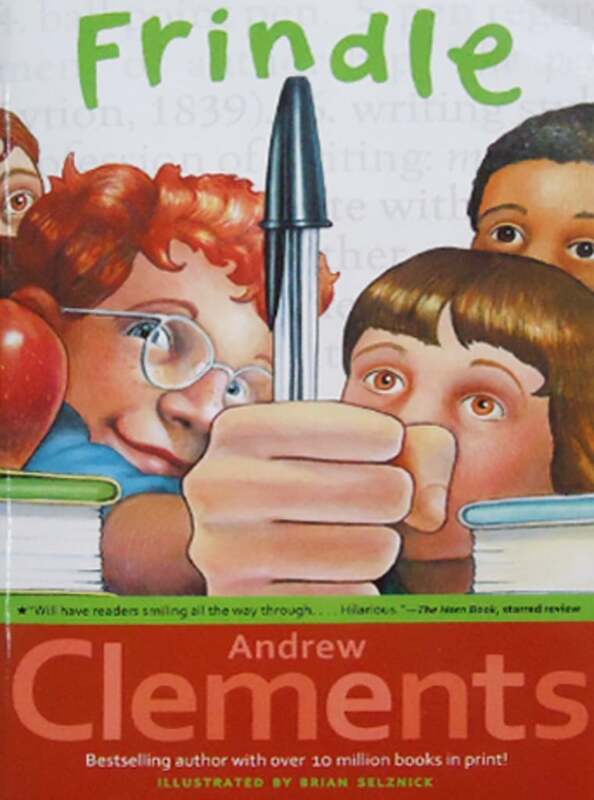 The '90s were a different time — we read books on actual paper rather than on a Kindle, and their storylines were simple and wholesome. Although plenty of bangers that were released in the '80s (and even earlier!) 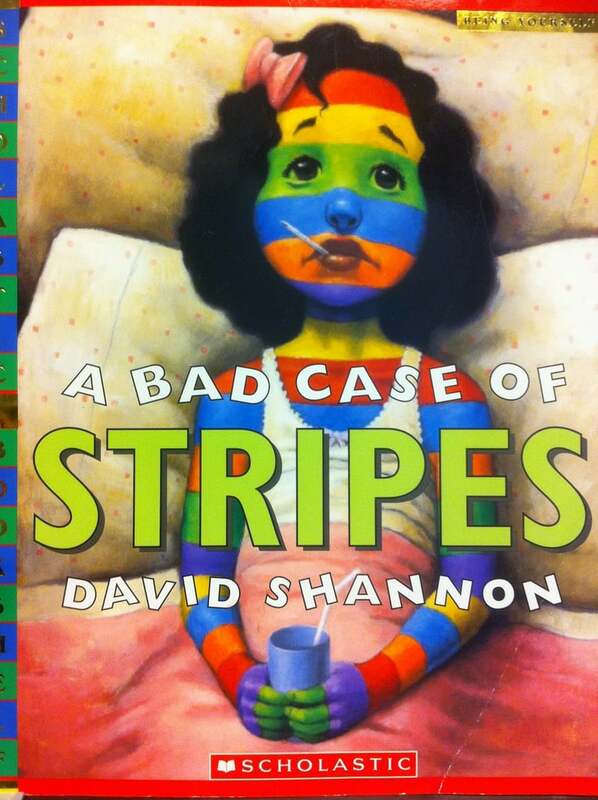 were still in your school library or your personal bookshelves in the 1990s (aka the best decade), these are the 22 nostalgic children's books from the 90s you should read to or with your kids ASAP. Ahead, a blast from your bookworm past. 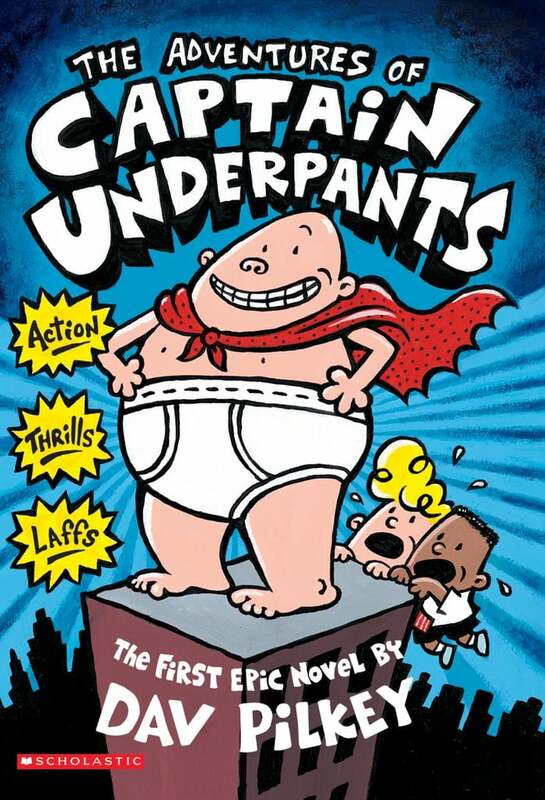 Why your child needs to read it: Although the Franklin series began with Franklin in the Dark in 1986, the series picked up steam once a TV show was created and began airing in 1997. 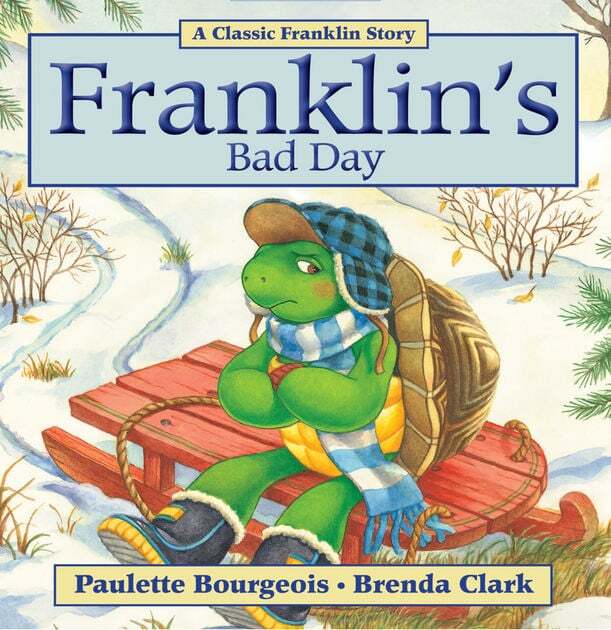 Every book in the series is wonderful, but Franklin’s Bad Day stands out as one all kids should read because of the way it helps kids understand their sadness and frustration when it comes to a best friend moving away. 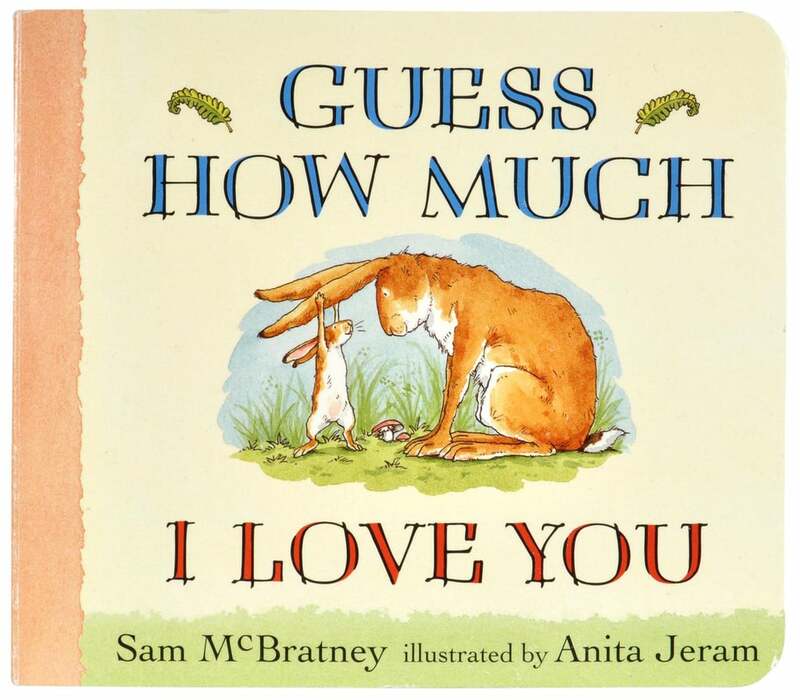 Why your child needs to read it: Guess How Much I Love You is just the ultimate sweet tale of unconditional love parents and children have for each other that every kid I’ve ever known (past me, included) loves reading with their parent. 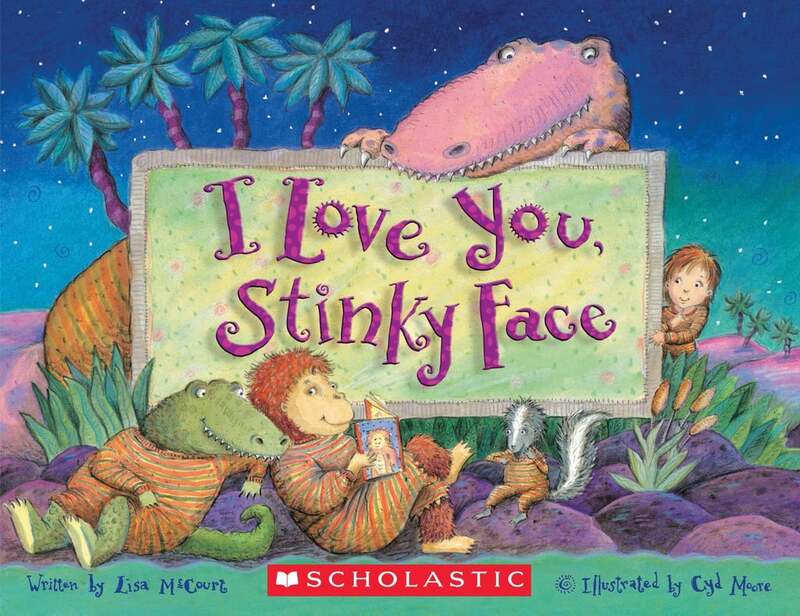 Why your child needs to read it: Every mom and child duo can relate to the themes of unconditional love and toddler annoyances in this beloved children's book. Despite her son's incessant questioning (sound familiar?) she shows how much she loves her boy no matter what. Why your child needs to read it: Although the Arthur series started in 1976 with Arthur’s Nose, the popular books continued to be published well through the '90s, which is when the TV series began. 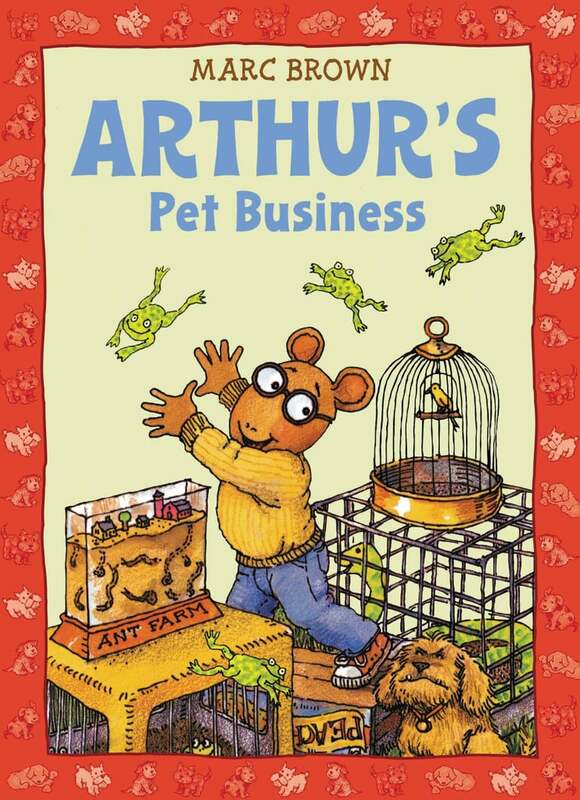 Arthur’s Pet Business is a great read for kids who constantly ask Mom and Dad for a pet. 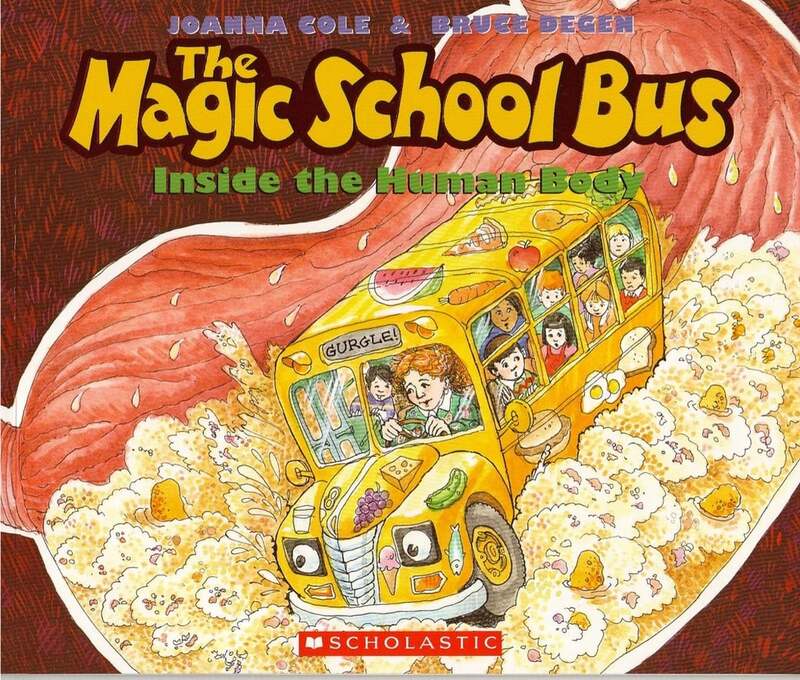 Why your child needs to read it: Arguably the most memorable and funny book in the entire series (and the TV show), this one about the gang venturing into Arnold’s body teaches even the youngest kids about biology and the inside of their bodies. 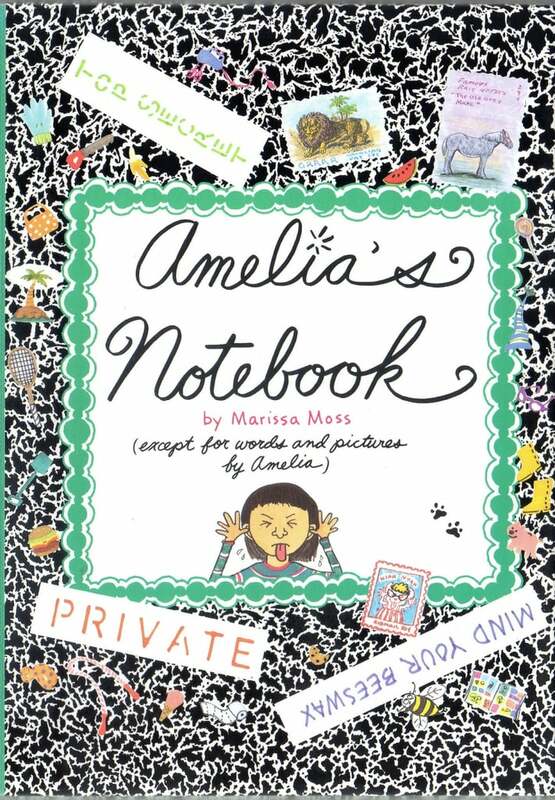 Amelia's Notebook over and over again, laughing and commiserating with Amelia’s sibling troubles and candid feelings about everything from friends to school. It would be a crime not to pass this clever and creative “authentic” notebook onto your littles. Why your child needs to read it: One of the first chapter books I can remember tackling as a kid, Frindle is an imaginative story about a young boy whose creative use of language spreads across the country. With kids now watching slang go viral in real time, this book goes back to the basics of the power of words and creative thought. Why your child needs to read it: One of the most memorable books of my childhood with its unconventional mix of varying text sizes and illustrations, this hilarious book full of short stories like “Little Red Running Shorts” will have your kids cracking up before every bedtime and beyond. 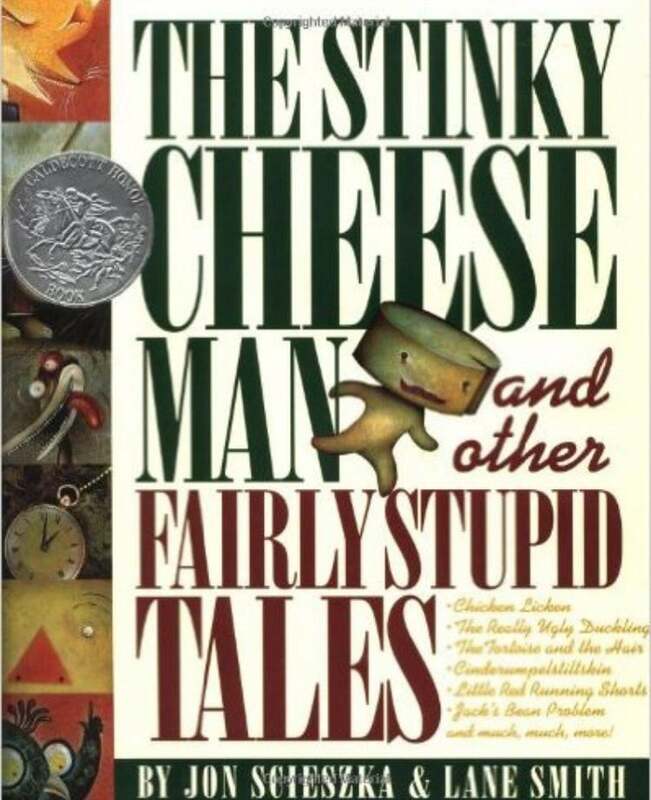 Why your child needs to read it: It’s impossible to pick just one book in this series as a stand-alone (though I think my favorite will always be Say Cheese and Die! 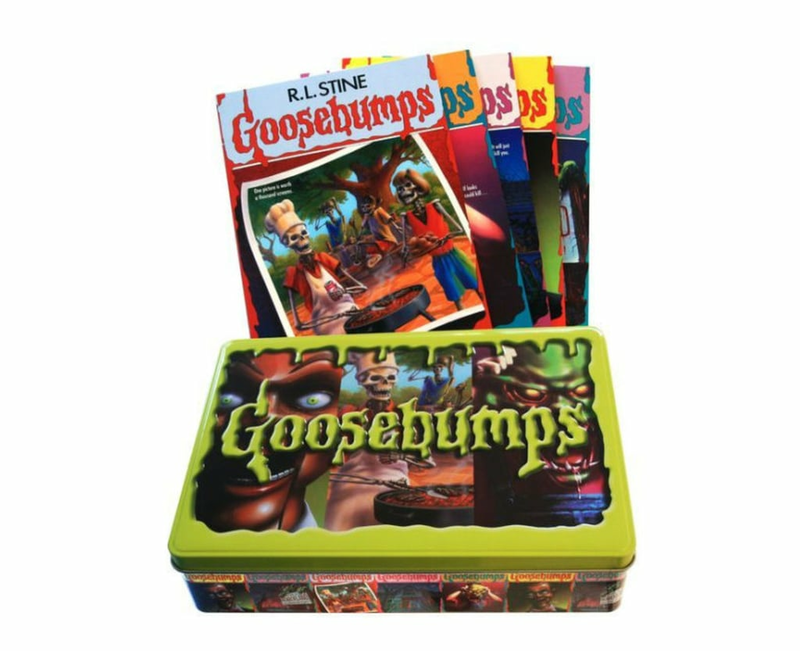 in addition to the choose-your-own-ending books), so if you have a child who can handle a bit of creepiness, Goosebumps books are perfect. 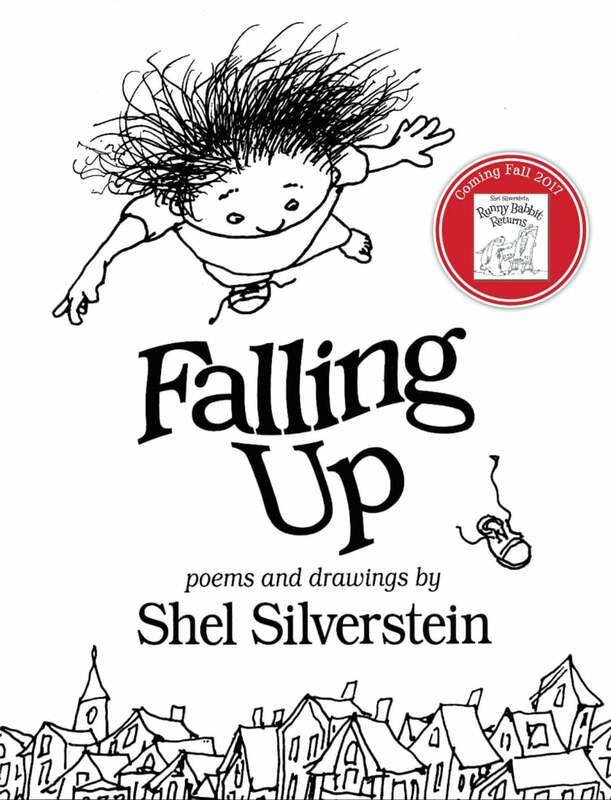 Why your child needs to read it: This charming collection of Shel Silverstein’s poems features quirky characters, unforgettable drawings, and silly stories that kids will want to read over and over. The book is a wonderful way to introduce your little one to the art of poetry. Why your child needs to read it: This quirky and colorful tale about making friends and worrying about what others think of you has so many important lessons for little ones and is depicted through a silly, easy-to-read story with bright illustrations. 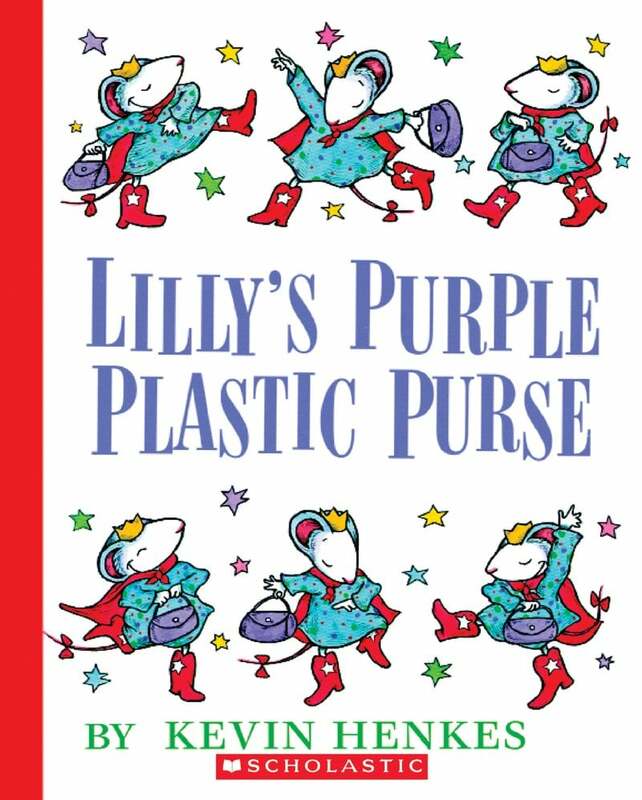 Why your child needs to read it: Lilly is a funny and endearing character that your kids will love, but this tale about her learning to follow directions, share, and work through her frustrations and feelings is one most young children will be able to identify with and learn from. 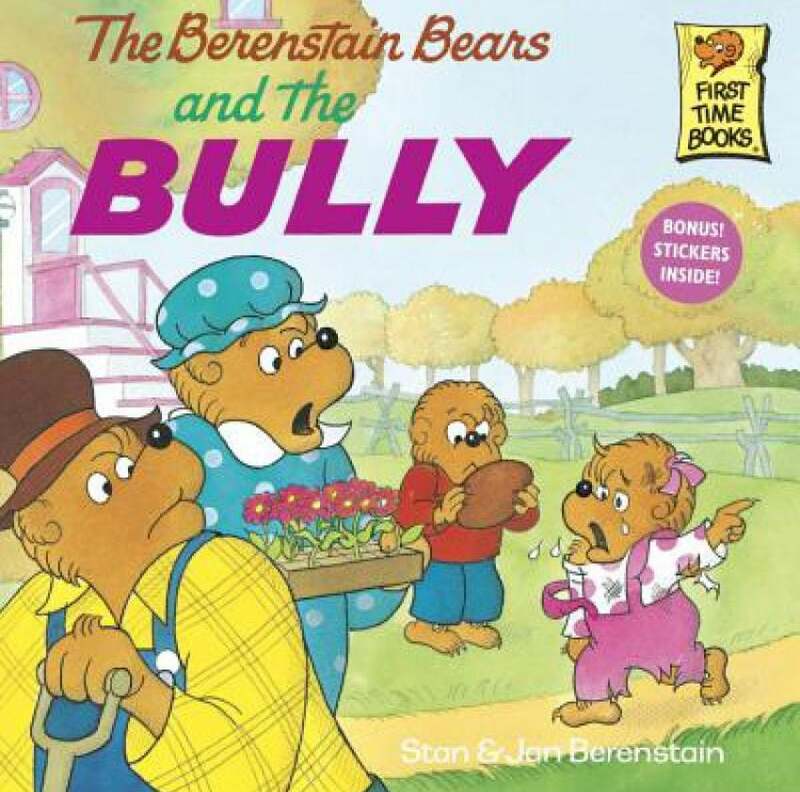 Why your child needs to read it: Although the topics covered in this particular book in the series are pretty deep (with nods to bullying, stereotypical gender roles, and child abuse, mainly), it’s a good one to put into the rotation early to open lines of communication with your little one. 15. Oh, The Places You'll Go! 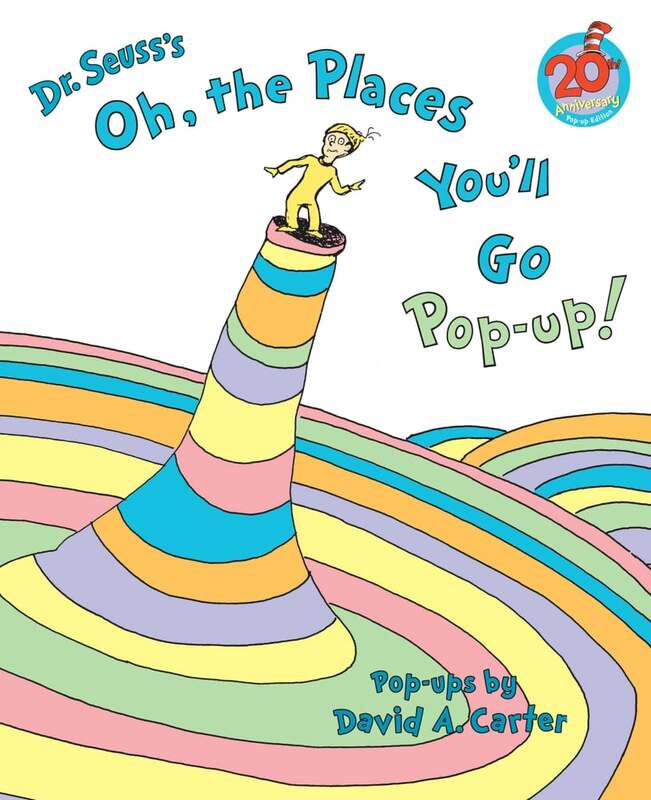 Why your child needs to read it: The inspiring Dr. Seuss read has become a staple for everything from postnap readings to a graduation day gift serving as a reminder to your child that they have brains in their heads, feet in their shoes, and “can steer yourself in any direction you choose." 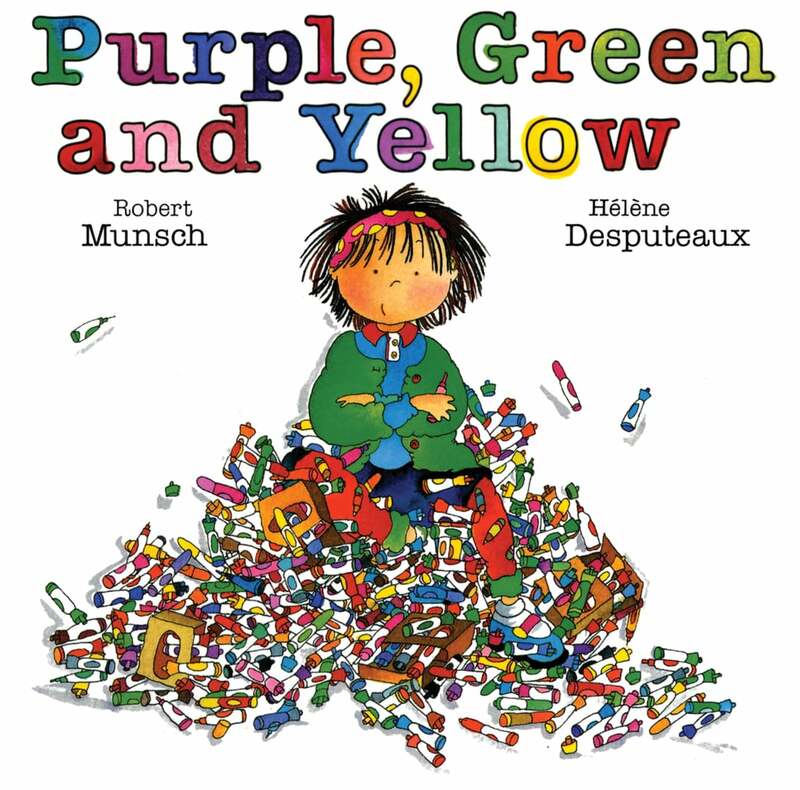 Why your child needs to read it: This vibrant yet cautionary tale about a young girl who colors all over herself with permanent markers should be read by all little ones (more than once, because obviously). 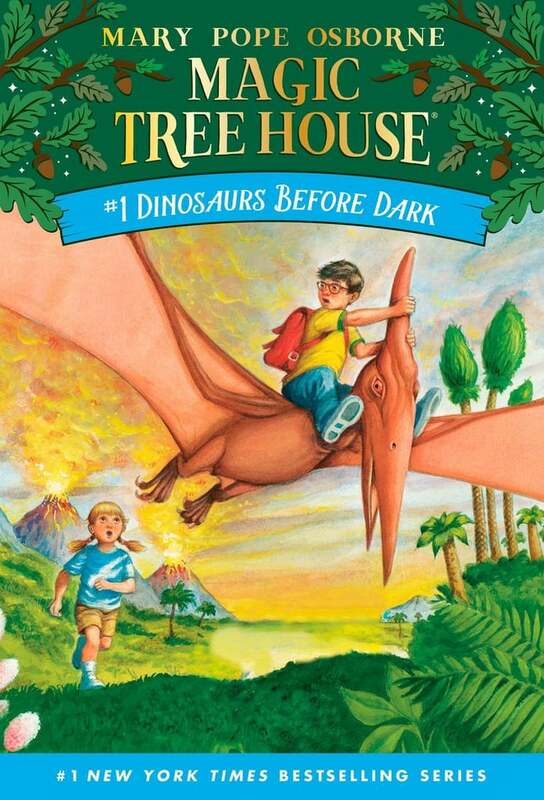 Why your child needs to read it: The Magic Tree House series are fiction books (with nonfiction partner books) that teach kids about science and history subjects, covering topics like the moon, mummies, wild animals, and Vikings. This first installment, all about dinosaurs, is sure to spark an obsession in your child with Jack and Annie’s sibling adventures. 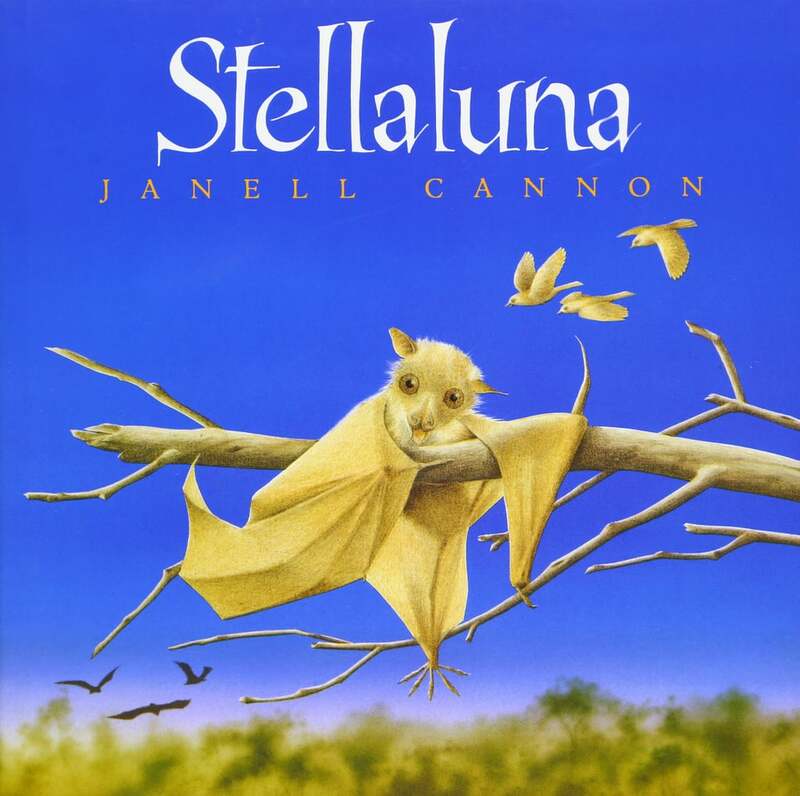 Why your child needs to read it: Stellaluna’s unexpected adventure away from her mother with a family of birds helps to teach kids about how even though everyone has their differences, we all have so many similarities as well. 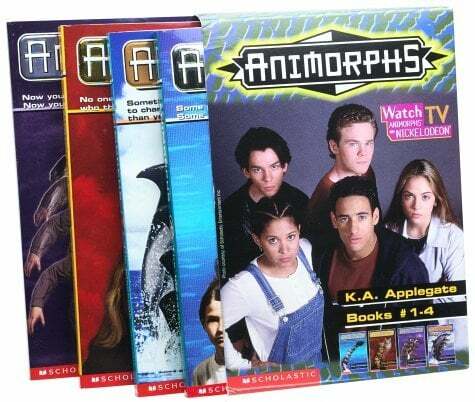 Why your child needs to read it: The Animorphs series, featuring kids who have the ability to change into any animal they touch, is a perfect first sci-fi series for younger kids just beginning to read chapter books. Why your child needs to read it: If this book isn’t already in your kid’s library, I’d be shocked. 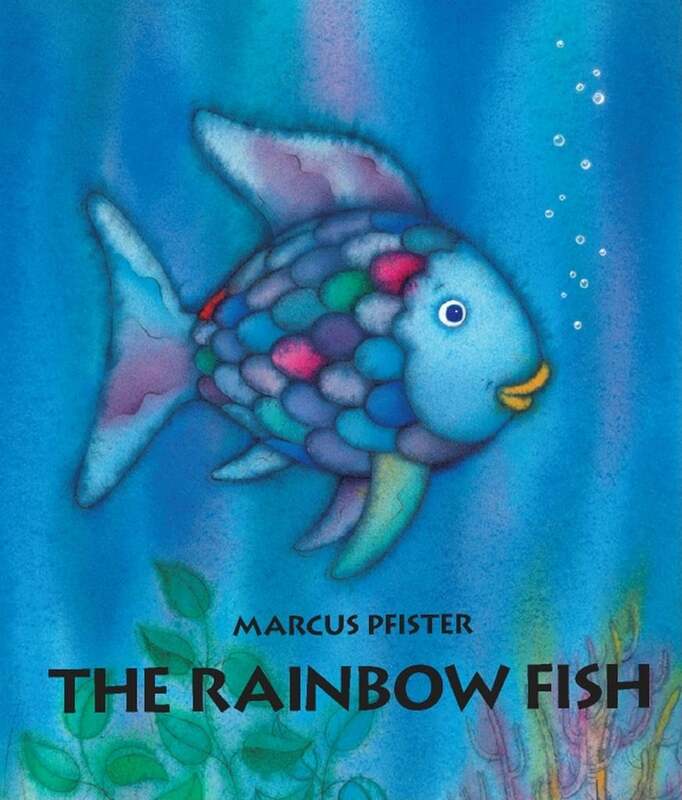 It’s the ultimate instant classic, a tale about a unique fish who teaches children to value themselves individually, but that there is joy in sharing with others and being happy as a group. Although there’s been backlash on this one in the past (some argue that it teaches young children that to have friends, they must give away their “shiny scales”) the beautiful book can open up an important dialogue about sharing, self-love, and body image with older children. 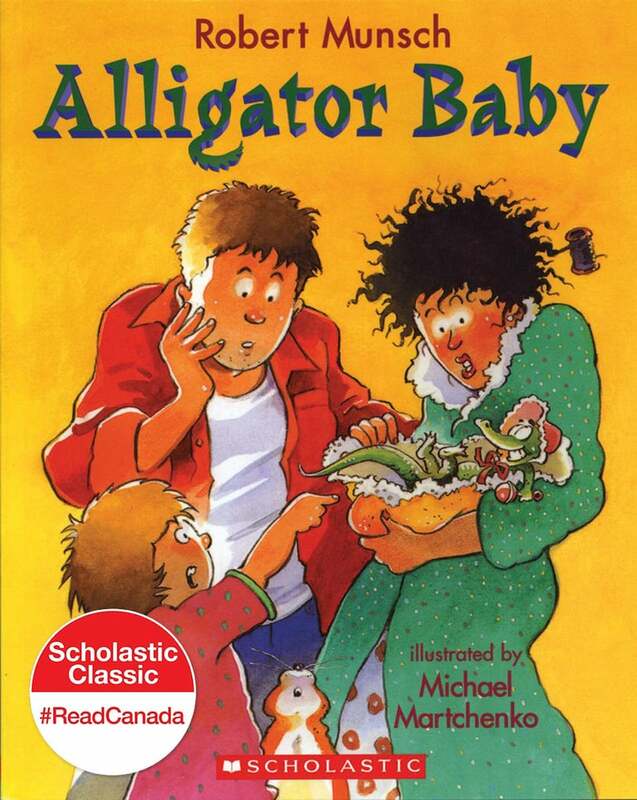 Why your child needs to read it: Like most other Robert Munsch books, Alligator Baby is a silly, colorful tale that will captivate your child’s attention and turn into a bedtime favorite. 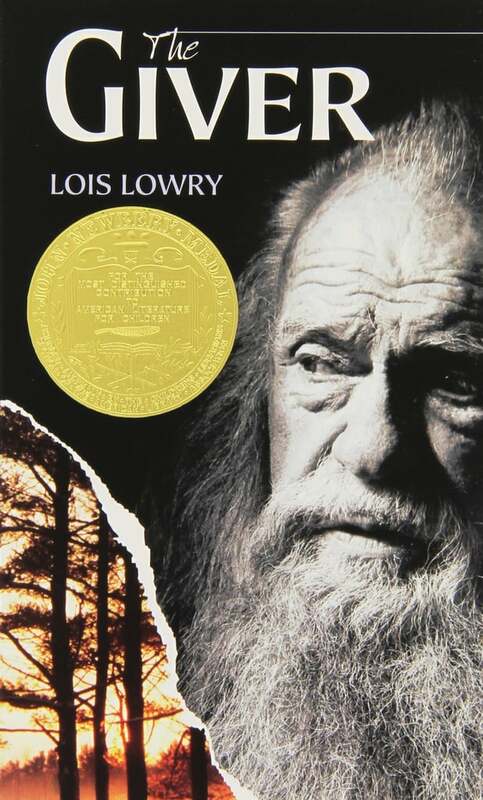 Why your child needs to read it: The first dystopian book I ever remember reading, children who are fans of the more current series of its kind, such as The Hunger Games and Divergent, will love this one about 12-year-old Jonas, who realizes he has a very special gift that doesn’t exactly align with his seemingly utopian society’s way of life. 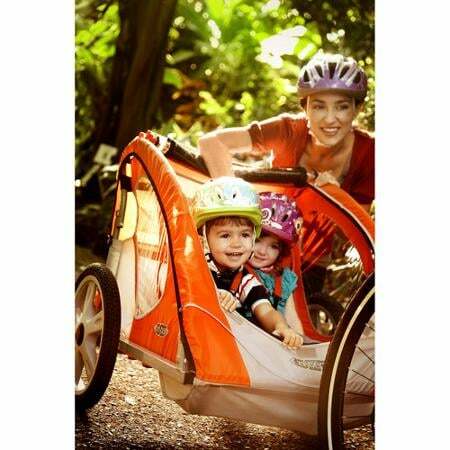 There's no denying that family mornings are hectic. 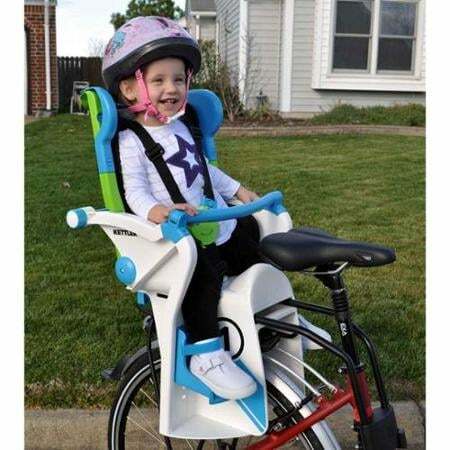 Parents and kids need to eat breakfast, get dressed, gather belongings… there are lots of moving parts, and an ill-fitting sock, a missing glove, or spilled orange juice can derail the schedule in an instant. 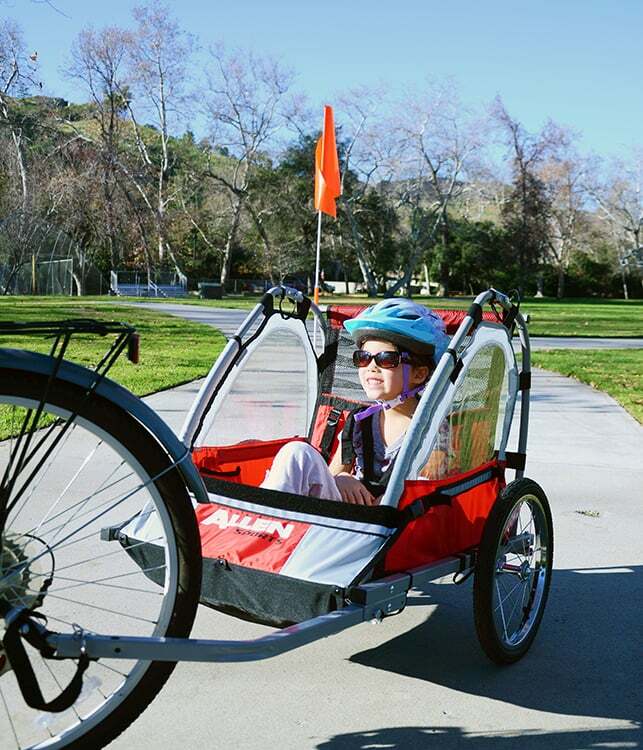 But busy mornings don't have to be stressful, and there are ways to find moments of bliss within the chaos. 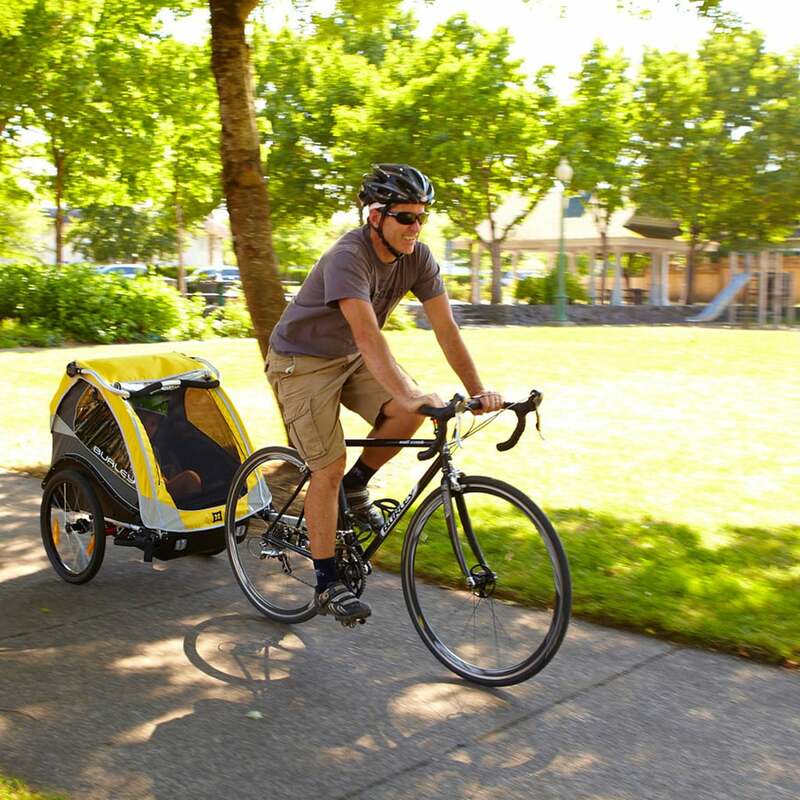 Here are a few methods that work for my (mostly functional) family of four. Wake Up Early. I set my alarm for 20 minutes before my youngest child usually yells, "Mama!" What do I do in this time? I stretch, freshen up, pull on a robe, and page through the newspaper or listen to morning news radio for a few minutes — by myself. That alone time is the perfect way to create a calm front to meet the whirlwind of energy that my kids create when they literally jump out of bed. Not a morning person? Try 10 minutes early at first and I'll bet you'll find this change helps you feel more rested overall. Bonus: This practice gives me a jump on the day when I sit down to my desk, too. No need to scroll through headlines, I've already had my morning news fix, so I can get right to work. That means the whole day is more productive. Cue the Music. When my children bound down the stairs with requests for everything from clean shirts to buttermilk pancakes (not likely on a weekday, kid! ), I put on some music. As a family, we created a "Morning Mix," which includes a little Beach Boys, a few Adele songs, and yes, one favorite Alvin and the Chipmunks number. The music creates a sense of ease that helps the morning flow, plus it's a mood booster that lifts their—and my—spirits well into the afternoon hours. Savor a Taste. 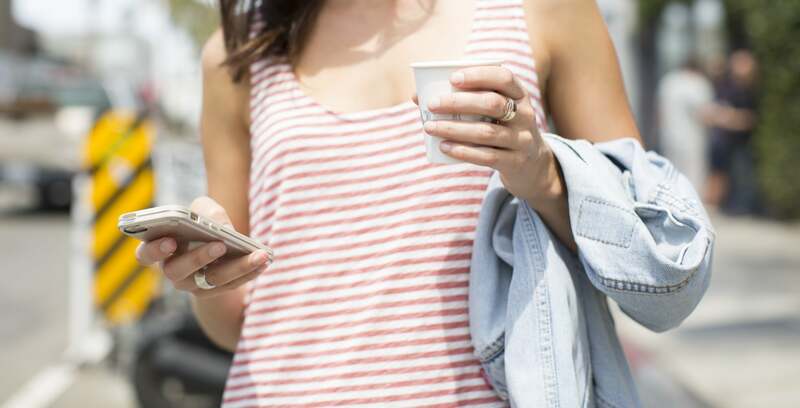 As the rush to brush teeth and put on shoes and tie ponytails swirls around me, I keep my sanity by focusing on the steaming cup of coffee I'll pick up after school drop-off. Each warm, rich sip reminds me to take things slow and steady as I begin the part of the day that is my own. Bag the Accessories. 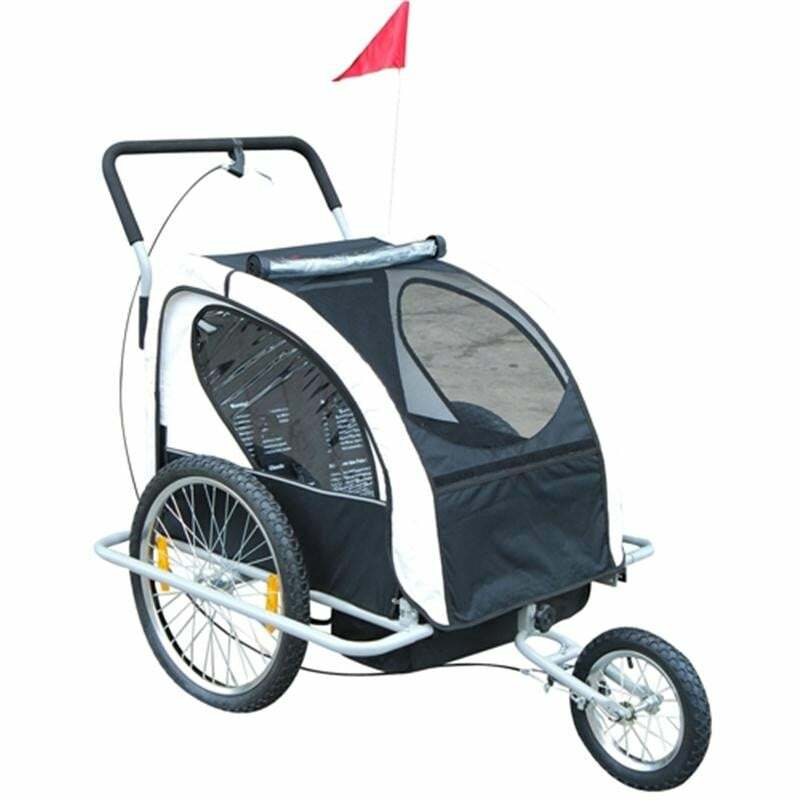 Winter comes with… stuff. We stay organized by keeping child hats, gloves, and scarves in a bag in the entry closet. 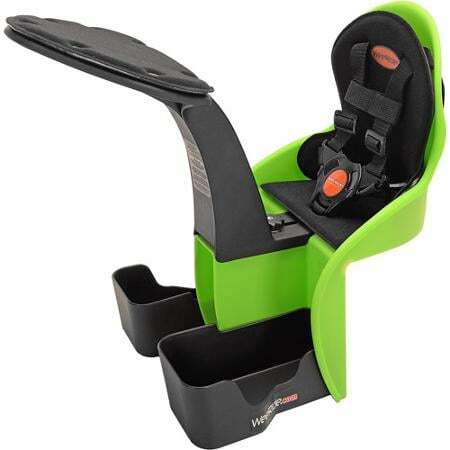 When the kids come home, they know the accessories go right into the bag. As we head out the door, the bag gets dumped and everyone grabs their respective items. It's messy but it works, which is pretty much our family motto.